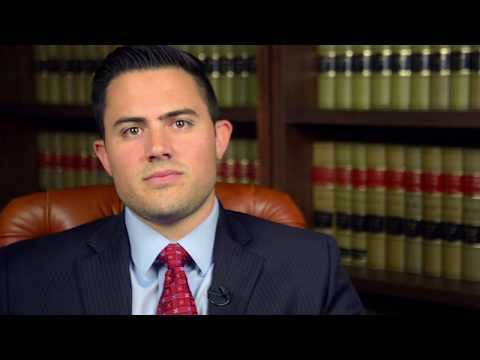 Whether your case requires settling or litigating, our attorneys will fight for you. Hear what else past clients have had to say about their experience working with our firm. Learn more about our seasoned team of criminal defense attorneys and how we can protect your rights. 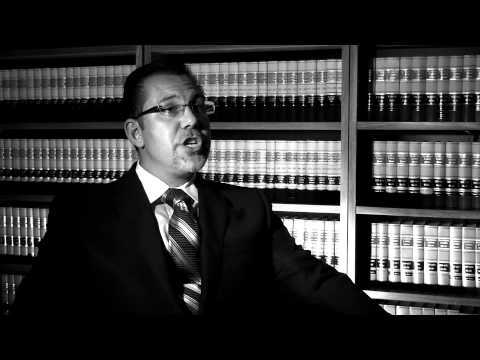 View our firm’s informational videos and see our personal injury attorneys in the news! Have you been injured in an accident? Do you struggle with financial burdens because of property damage? 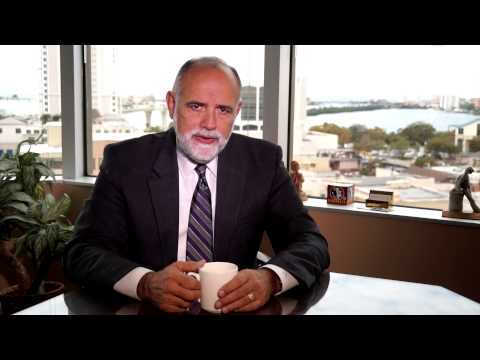 At the Law Offices of Tragos, Sartes & Tragos, our Clearwater personal injury lawyers understand that your situation and your difficulties are unique, and you deserve to have a legal team who takes a personalized approach to your case to help you reach a positive result. Our Clearwater injury attorneys seek to protect our clients’ rights and ease their financial burdens. Filing a successful personal injury case is not as easy as it may seem. In any personal injury case, a variety of factors come into play. In some situations, even determining who to name as a defendant in your injury case can be difficult. If you or someone you know has been injured in some way due to the acts of another, contact a Clearwater personal injury attorney. The following is a list of practice areas that our law firm commonly handles. If your case does not fit into these categories, please feel free to contact our office to determine if our firm can help you. If you have been injured by someone else, it is in your best interest to hire a competent lawyer to handle all aspects of your case – from evidence gathering to legal wrangling. Whether the injuries you suffered were caused by a negligent medical professional, hazardous work condition, or careless driver, you may be able to hold the negligent party responsible. To successfully recover maximum compensation, you will have to prove that another party was negligent, or reckless, in their actions. To establish negligence, you must collect as much evidence about the accident as possible and effectively present your case. When all four criteria are met, an individual has proven that negligence occurred. When negligence is proven, the individual may be entitled to financial compensation from the individual or entity that committed the negligent action in question. When people suffer a personal injury, they likely deserve to file a claim and receive some damages. When people file a personal injury claim with their insurance company, the insurance company follows certain steps to determine how much the claim is worth. Our personal injury lawyers in Clearwater can help you decide on the right course of action, whether pursuing a personal injury claim in or out of court. We know how to craft a winning claim. We will pursue the best possible outcome for your case. Personal injury cases can be very detailed and complicated, which makes it difficult for people to handle these cases on their own without assistance from a legal representative. If you have suffered a serious injury because of someone else’s negligent actions, you need to take legal action to pursue financial compensation. Additionally, although you can file a lawsuit on your own, you need an attorney to help you with every part of your case. A dedicated personal injury lawyer in Clearwater can stand up for your rights following a personal injury accident, allowing you to fight for the financial compensation you deserve. While most people seem to know to call a lawyer before they speak to law enforcement, many forget that they also need to call a lawyer before speaking to an insurance adjuster or providing a recorded statement. Many victims in a personal injury incident in Clearwater have already given a recorded statement to an insurance company before hiring an attorney. They thought they were required to provide this statement immediately. Many adjusters call and coerce victims into providing a recorded statement, which they only plan to use against them later in the case. Recorded statements are just one of many ways adjusters take advantage of these victims who do not know any better. They believe that they are just telling their side of the story and months later are surprised when these statements are used against them. At the Law Offices of Tragos, Sartes & Tragos, we offer the perfect blend of experienced representation and youthful energy. Our Clearwater personal injury attorneys offer the latest in litigation strategies and extensive knowledge of Florida’s personal injury law. To see this year’s winner, please visit our scholarship winner’s page. For more information about a scholarship opportunity and how to apply, click here.